Press the oranges fully and keep the juice. 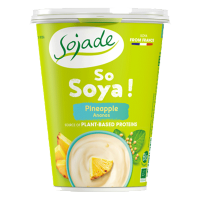 Mix the pineapple then add the Sojade pineapple yogurt along with the orange juice.Mix again. Add the ginger and mix briskly to ensure the ginger is evenly dispersed. 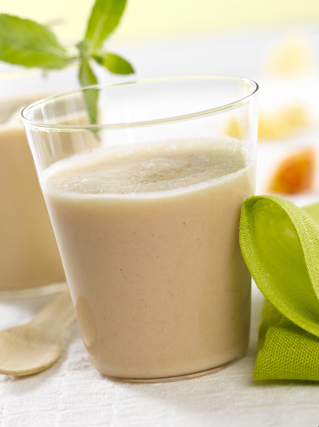 Serve in large glasses and lightly dust with ground ginger.